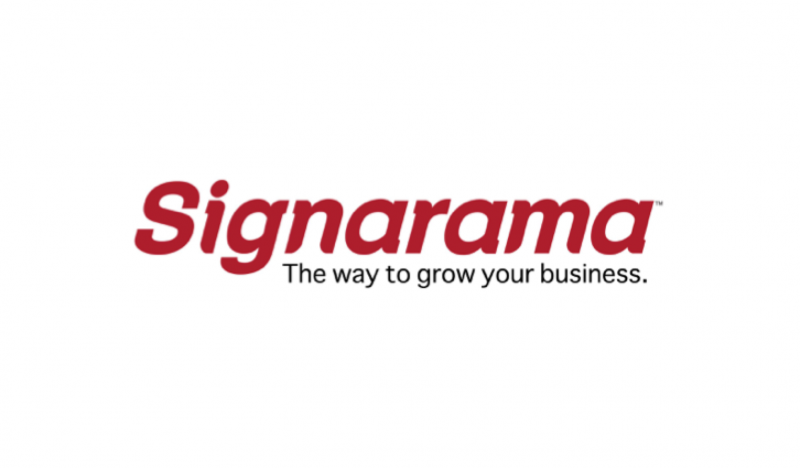 Signarama is your full service custom sign center. We use the latest technology and highest quality products to produce custom signs for your business. We can make the perfect signs to advertise your products or to inform your customers, while keeping the image of your company in mind. Signarama can custom make any type of sign for your business including: Ad specialty items, Banners, Box signs, Channel Letters, Custom Graphics, Custom logos, Digital Graphics, Signs, Directory Signs, Individual letters, Vehicle Graphics and Magnets, Vinyl Lettering, Decals and Stickers and more!